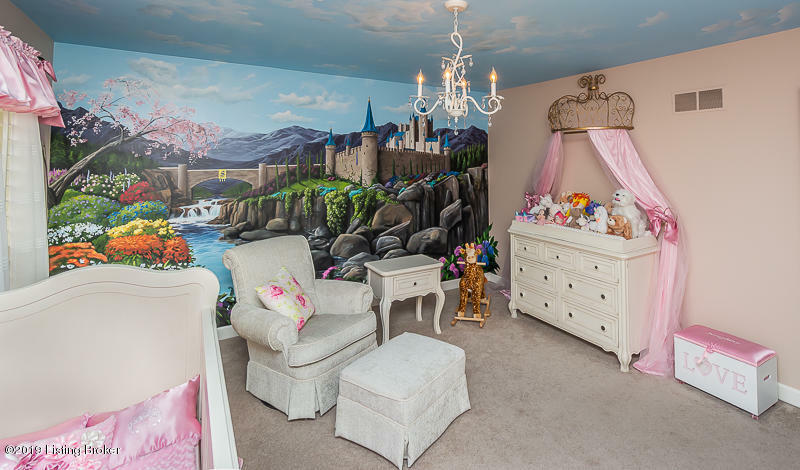 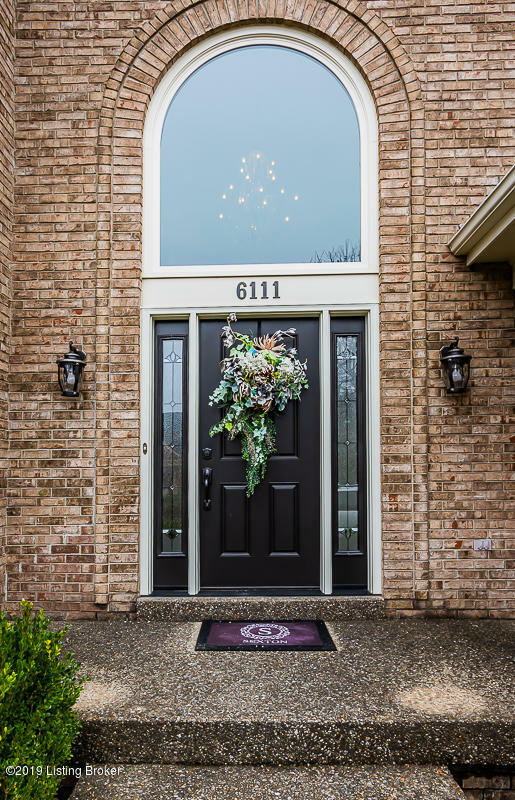 Ready to fall in love with your next home? 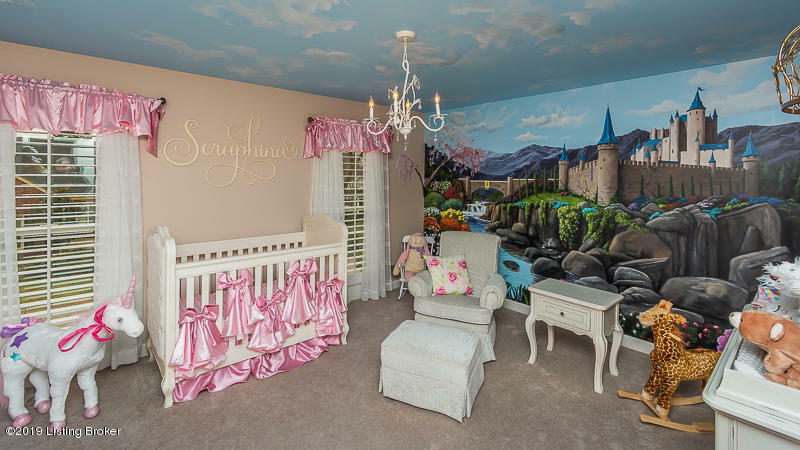 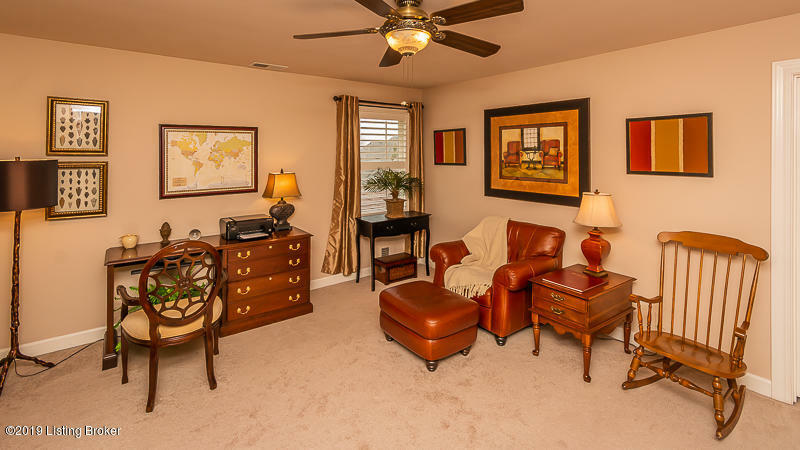 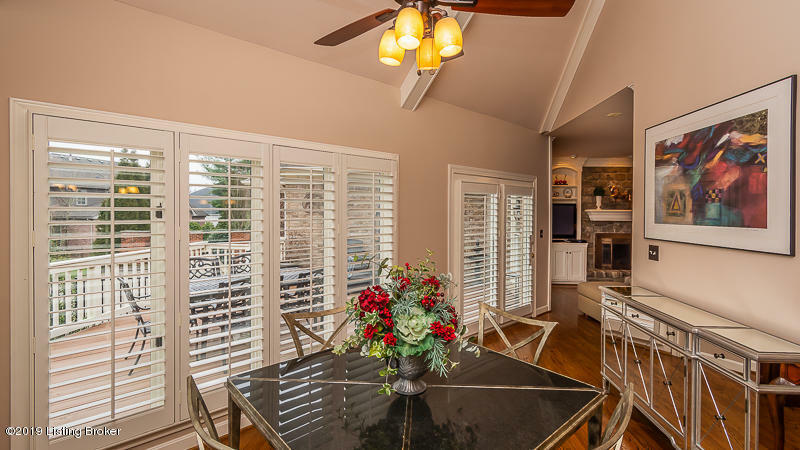 This 4 bedroom, 3.5 bathroom home is located in the exclusive gated community The Springs. 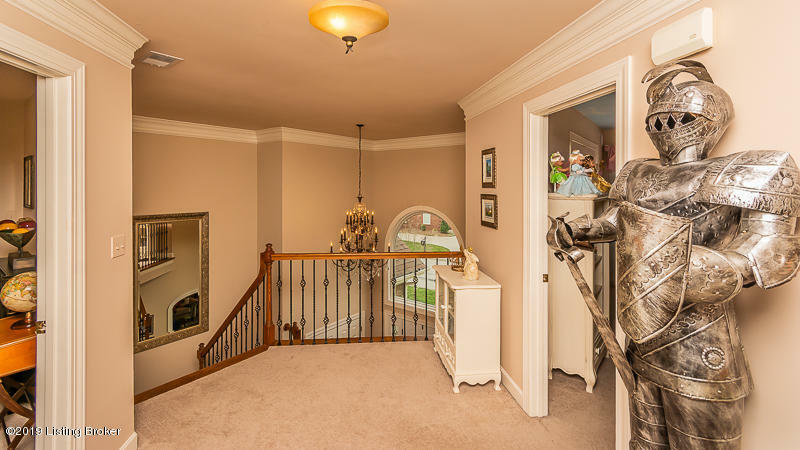 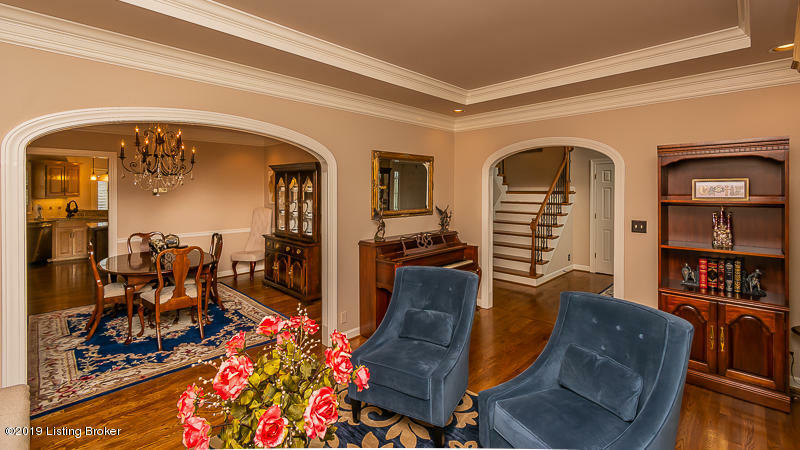 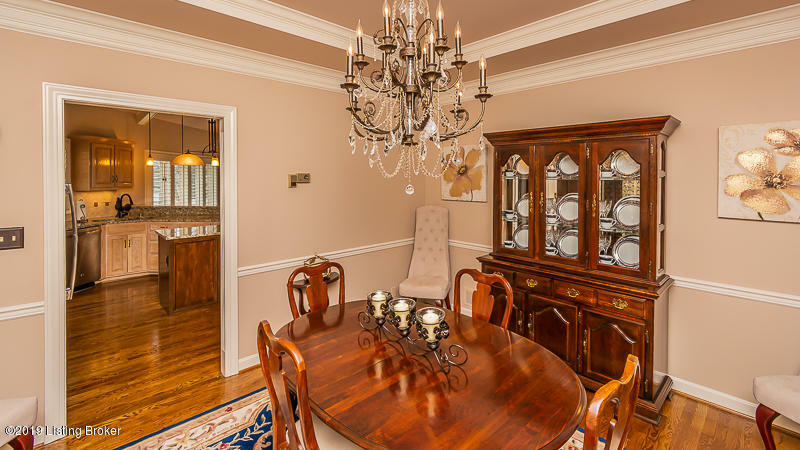 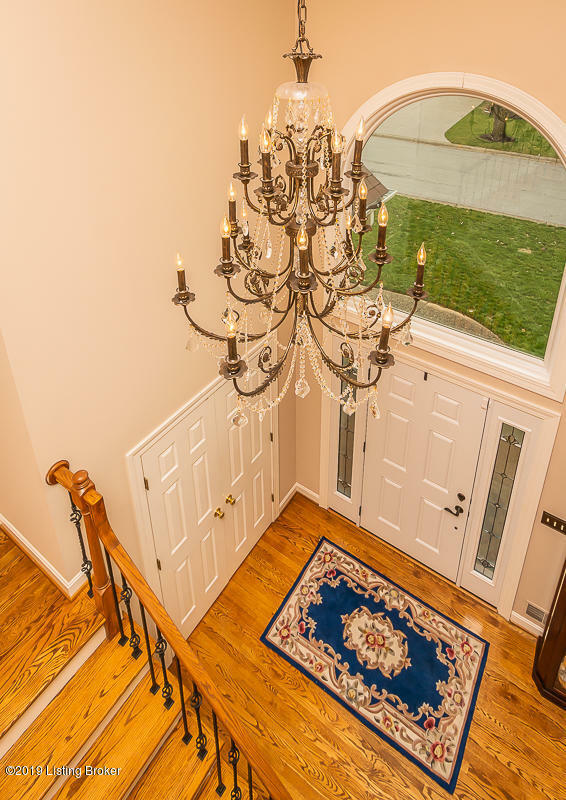 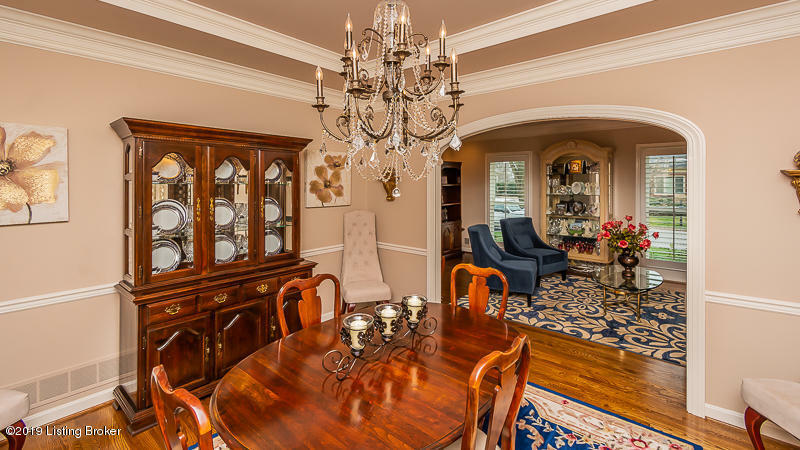 Walk into the home to notice a beautiful crystal chandelier in the 2-story foyer along with a formal living room. 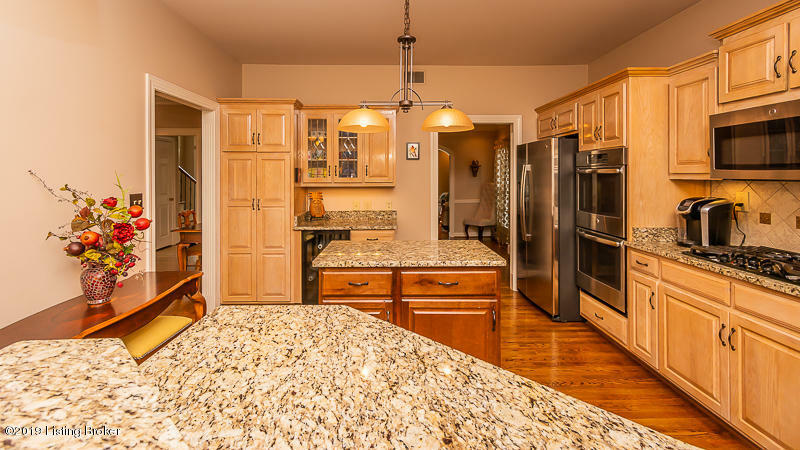 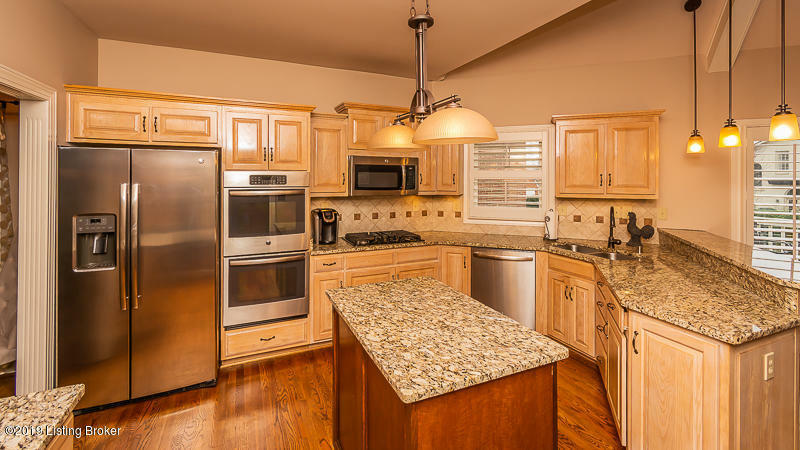 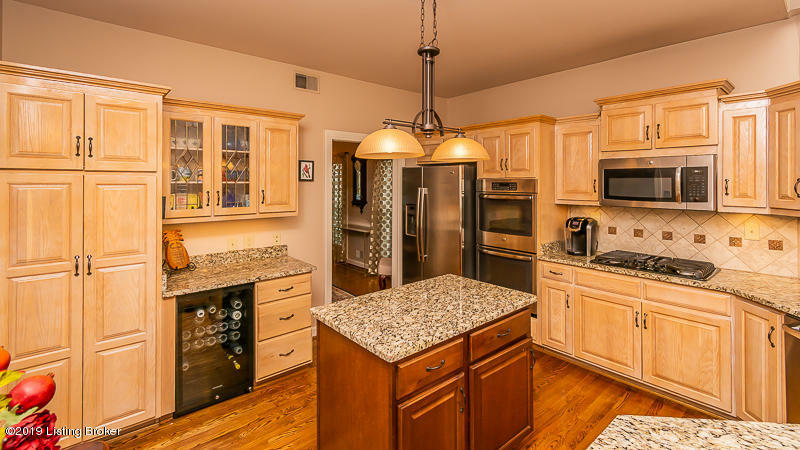 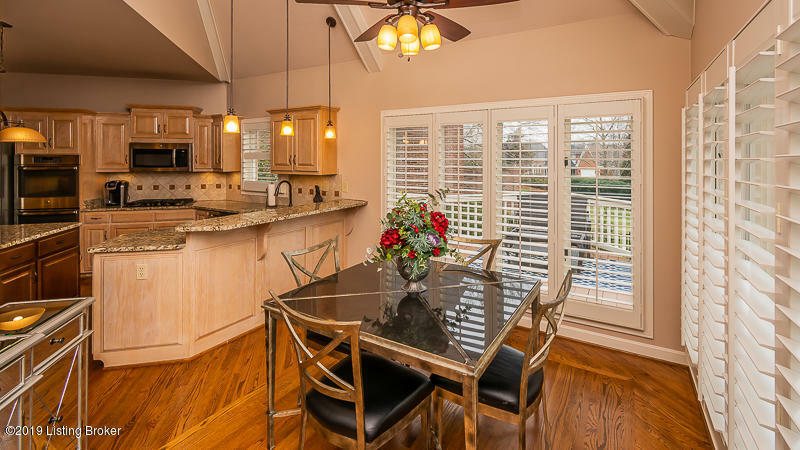 The eat-in kitchen which features granite countertops and an island is connected to the formal dining room - making serving dinner a breeze! 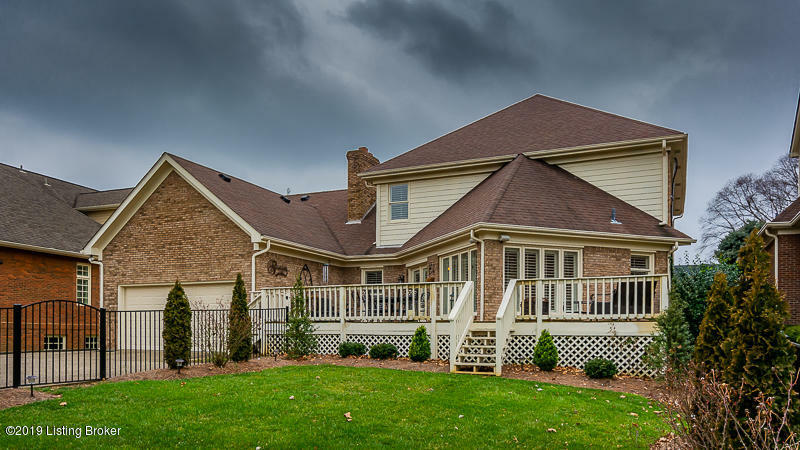 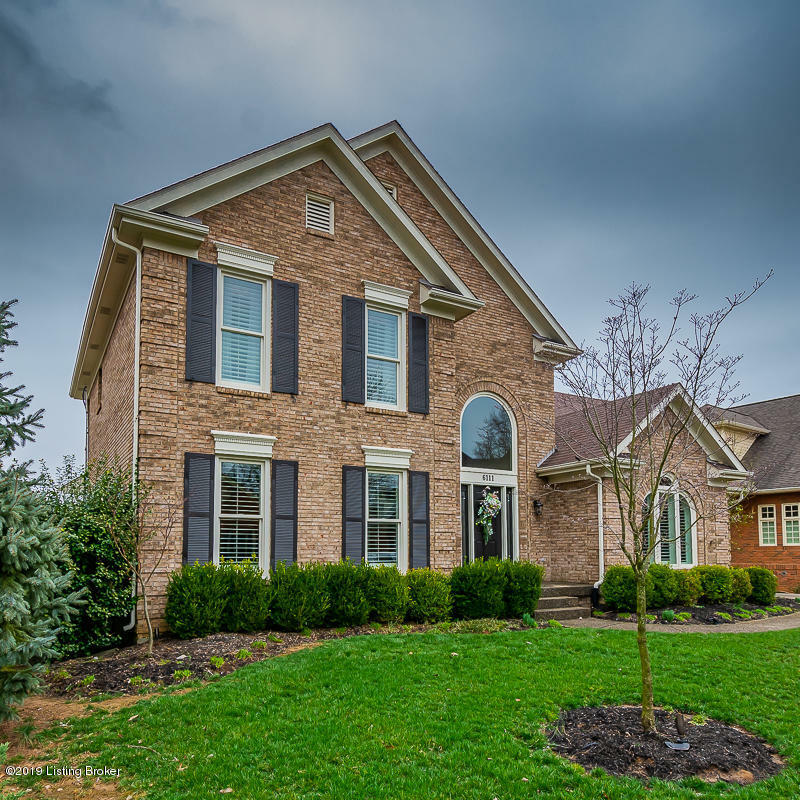 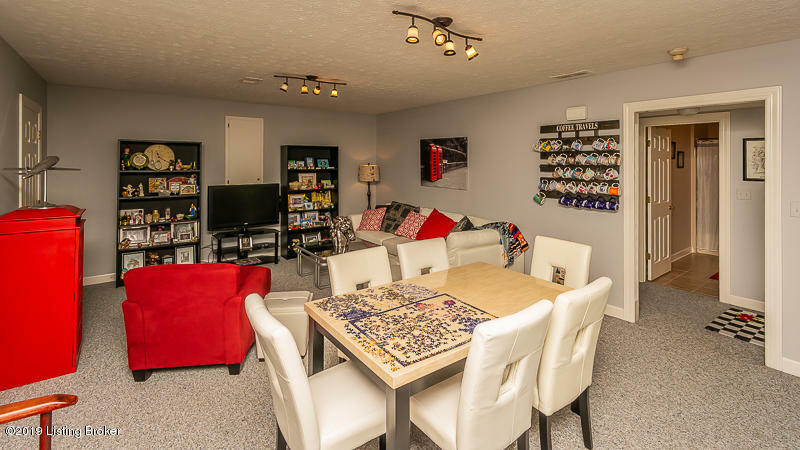 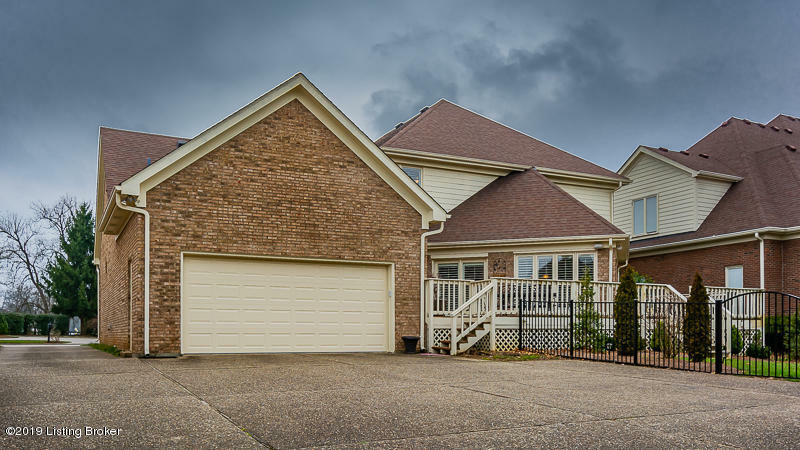 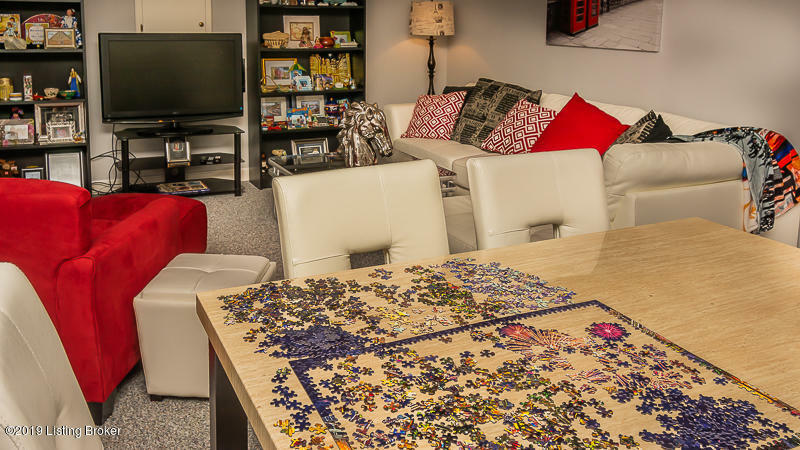 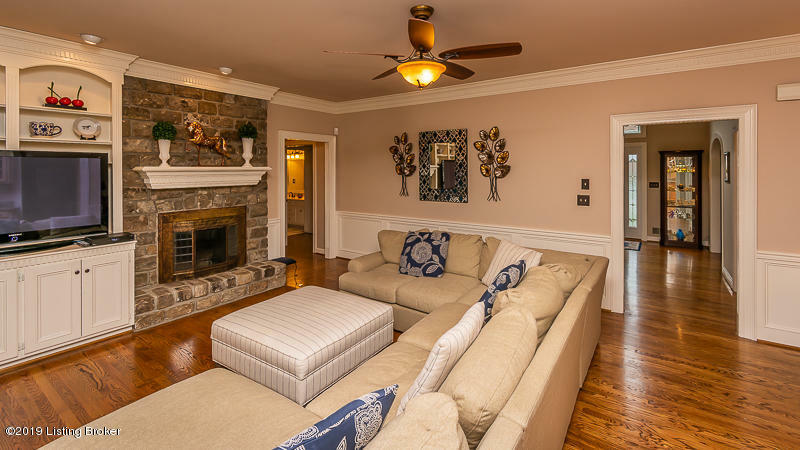 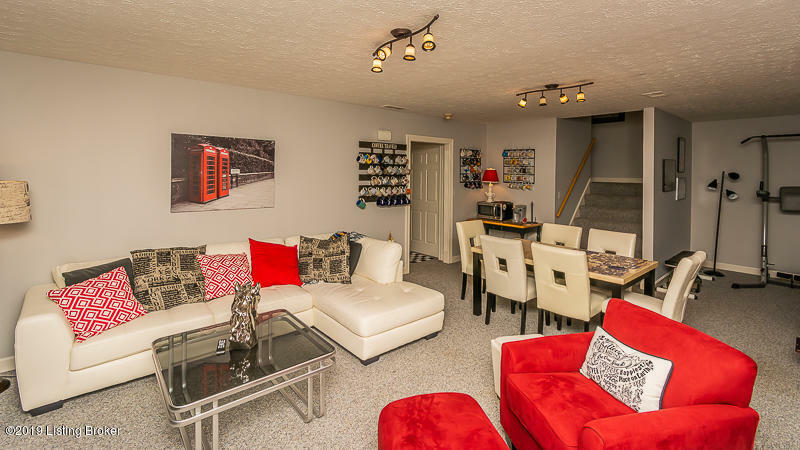 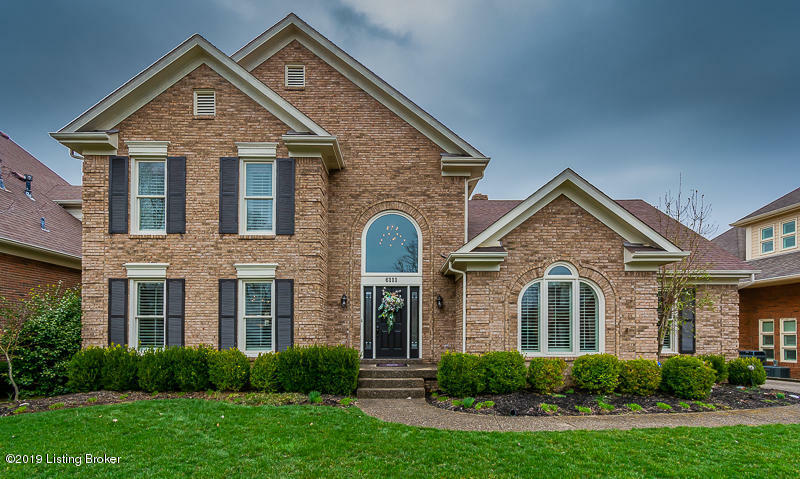 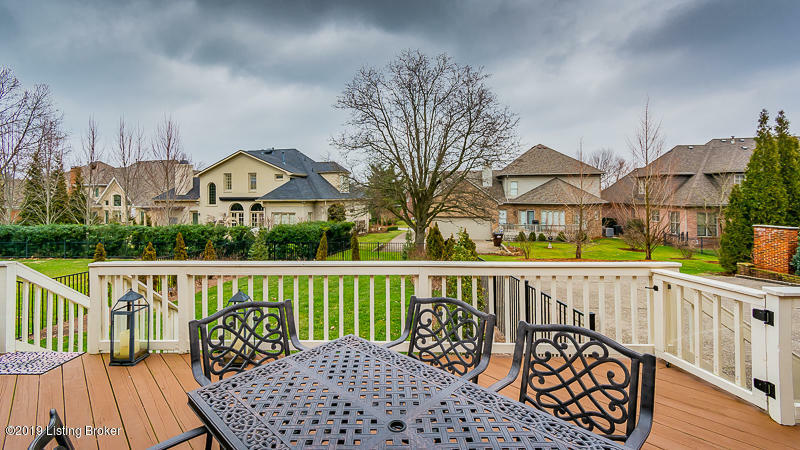 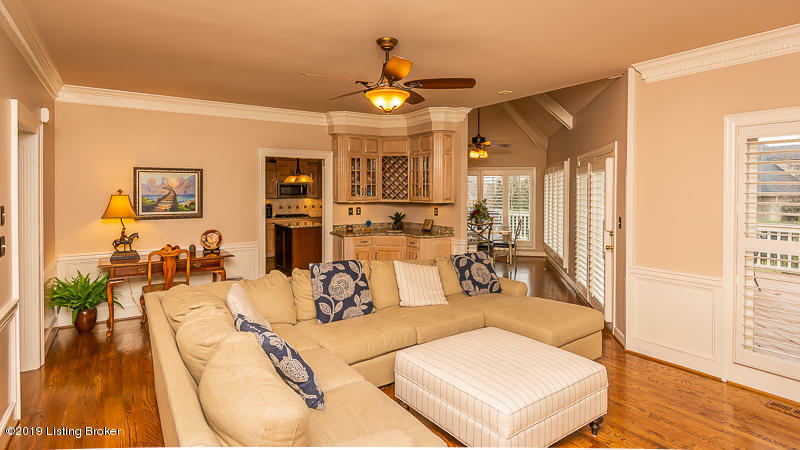 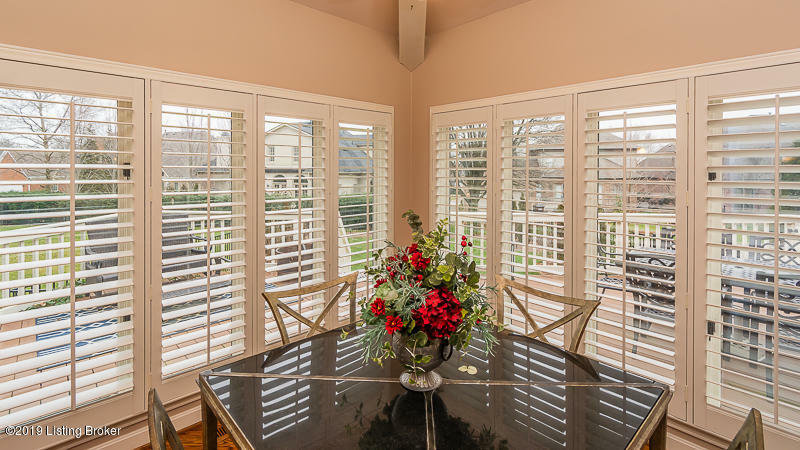 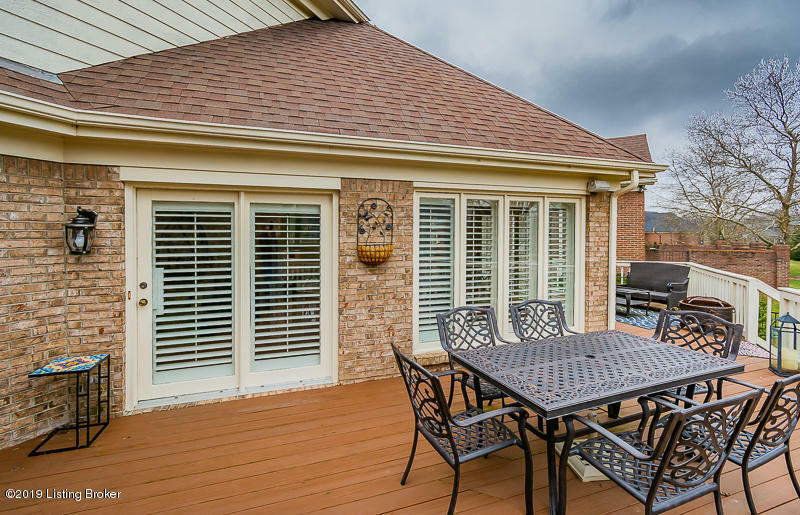 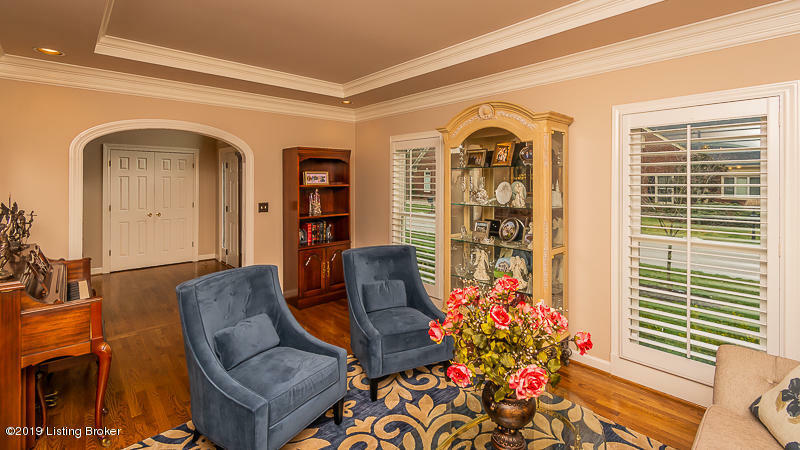 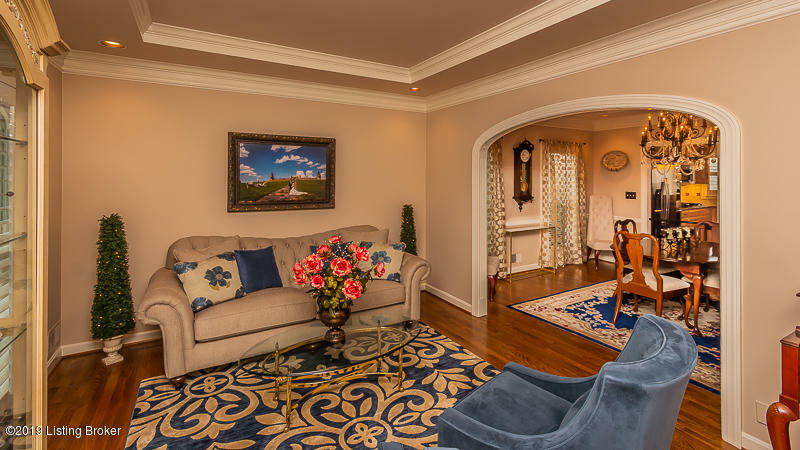 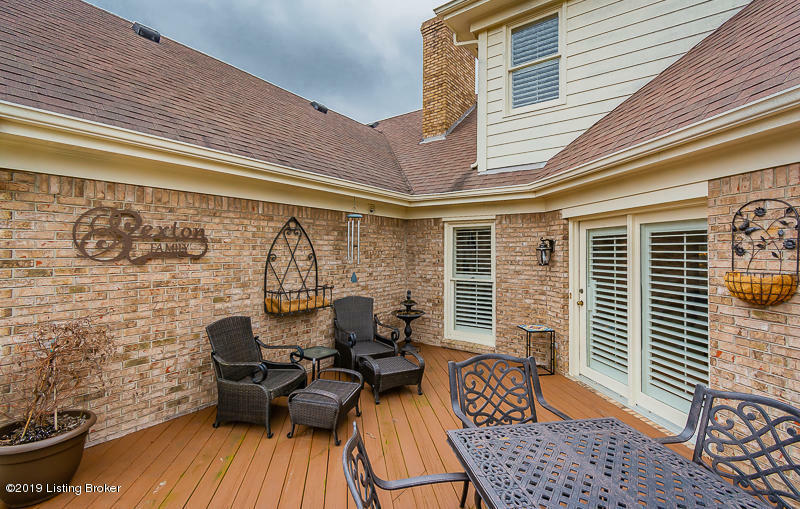 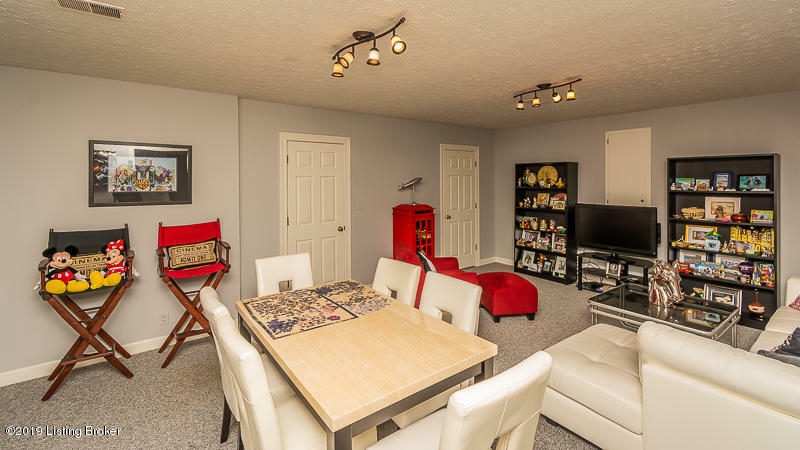 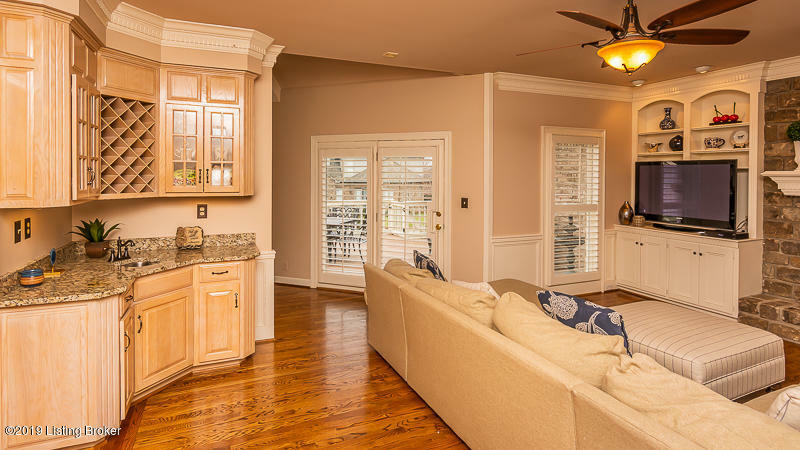 The family room has a beautiful fireplace and wet bar and also connects to a large deck - perfect combination for entertaining. 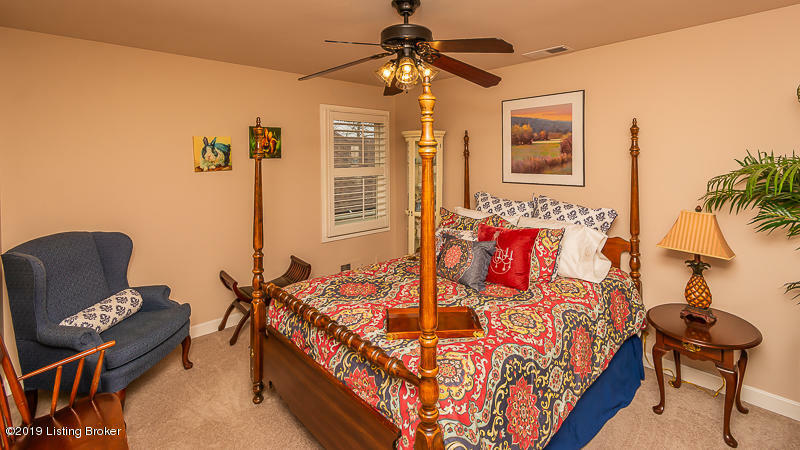 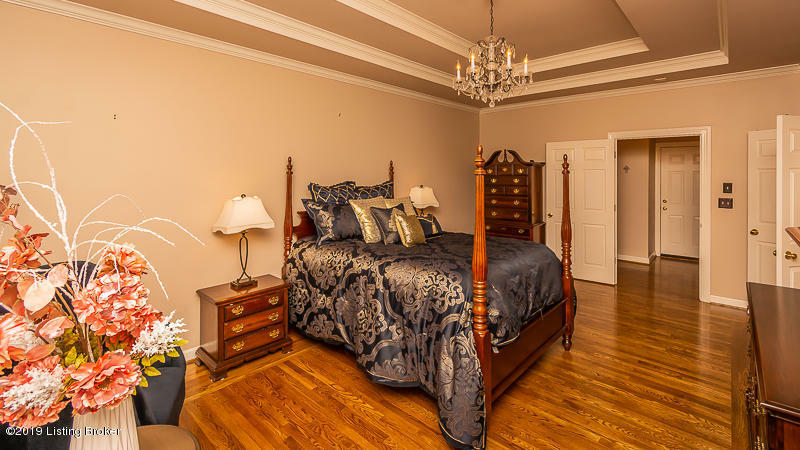 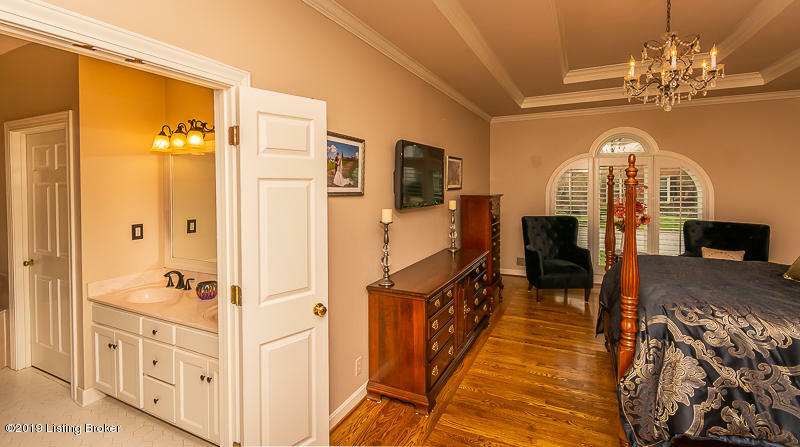 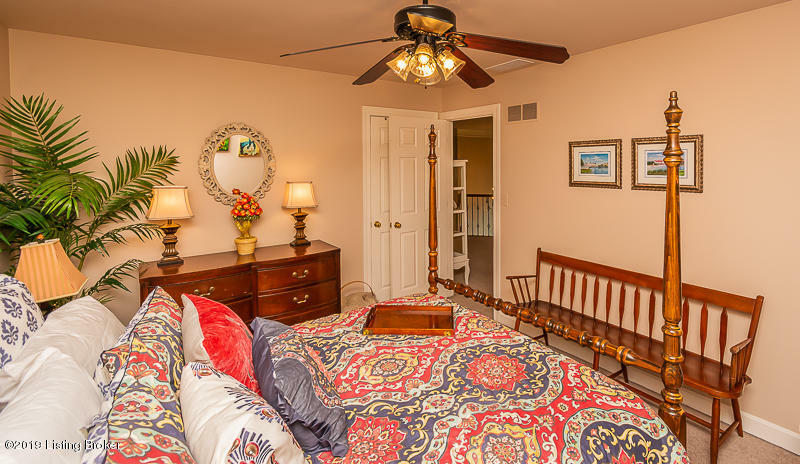 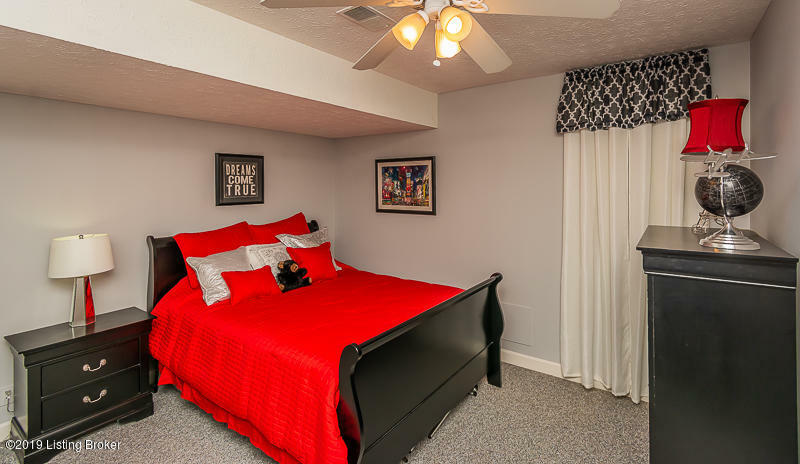 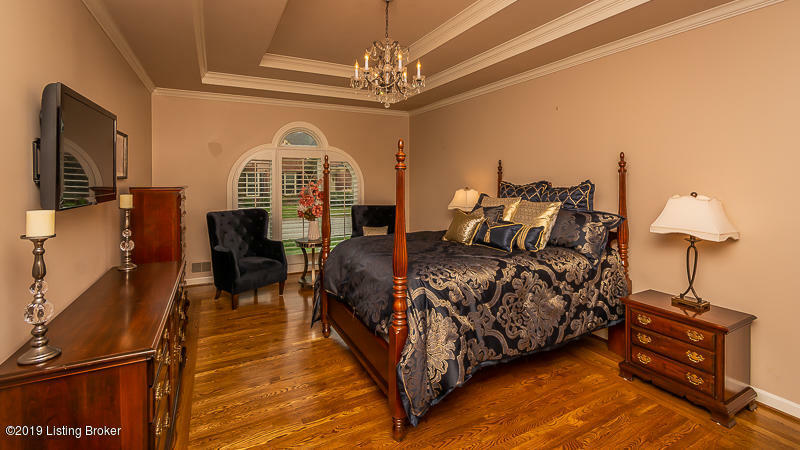 The first floor master bedroom and bathroom have been upgraded with custom hardwood. 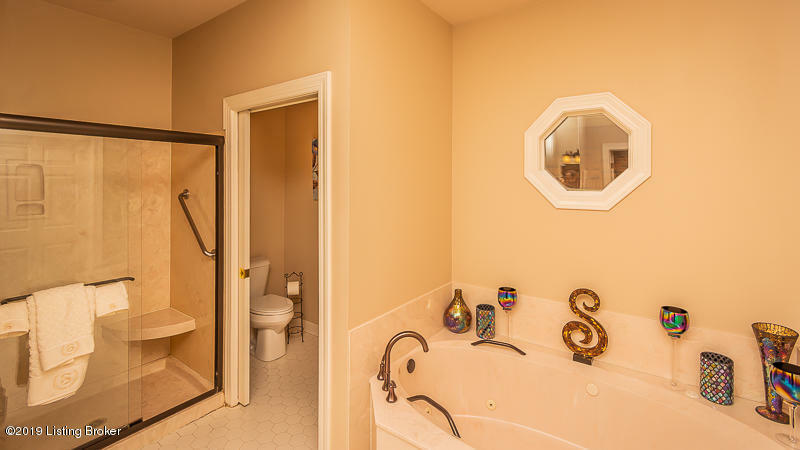 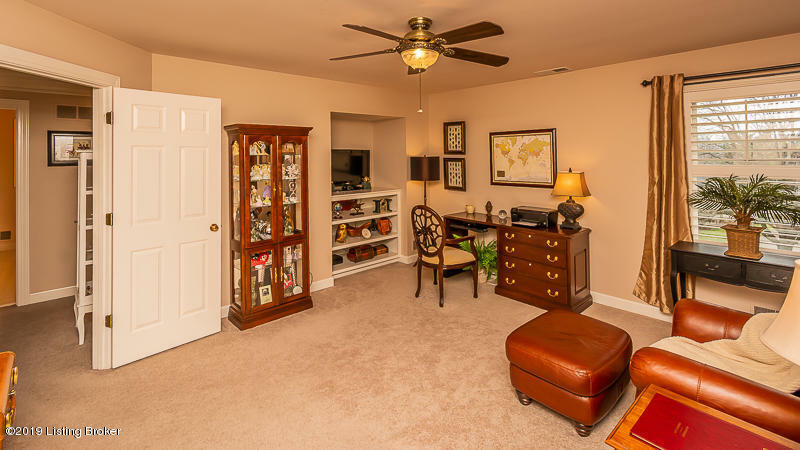 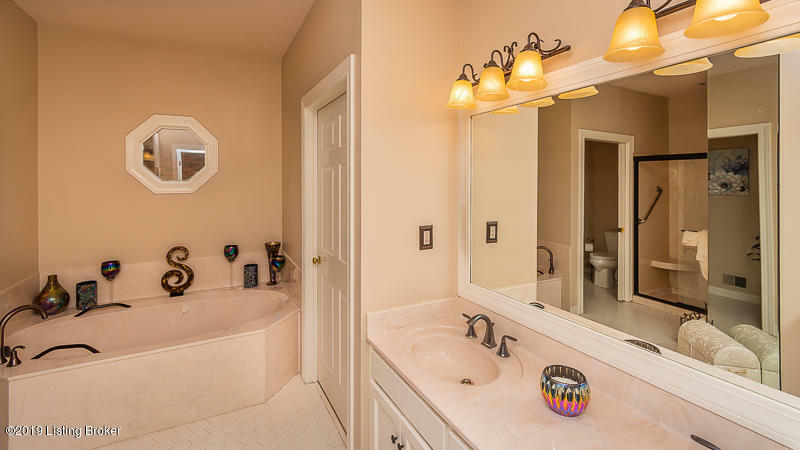 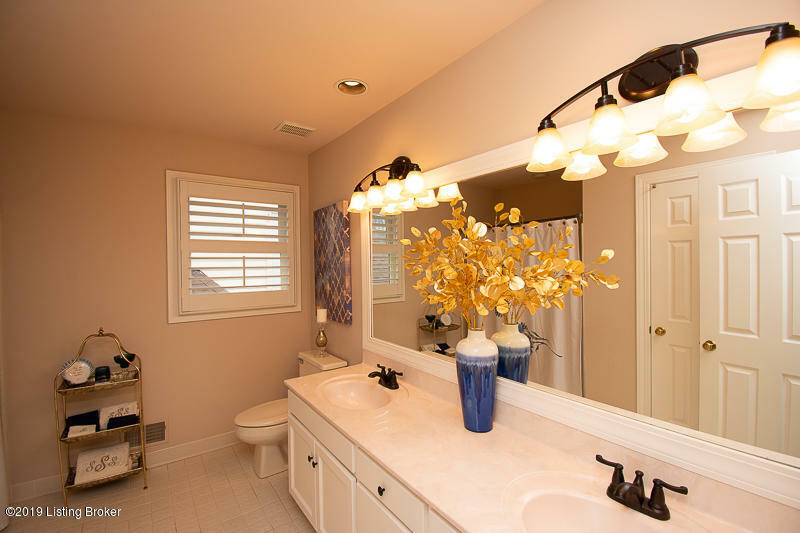 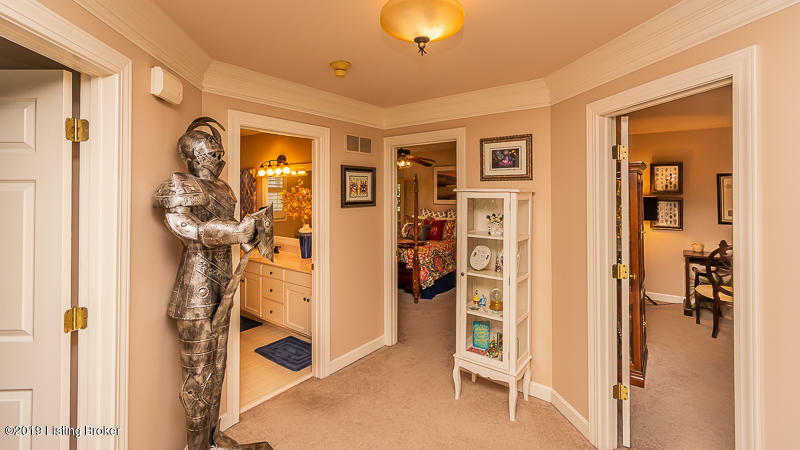 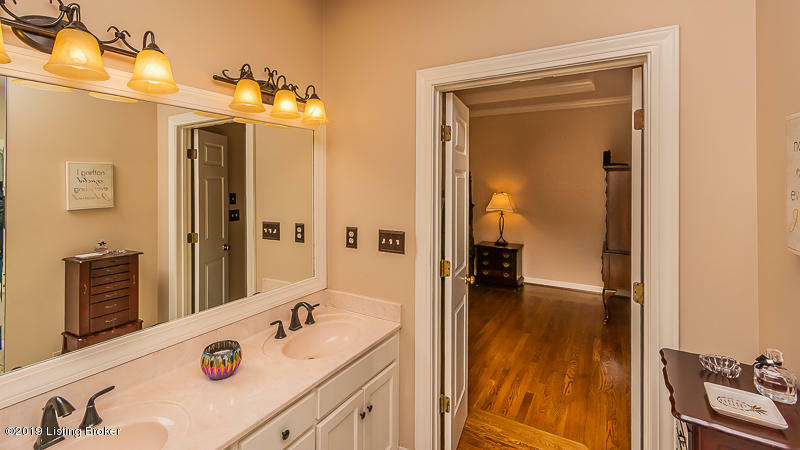 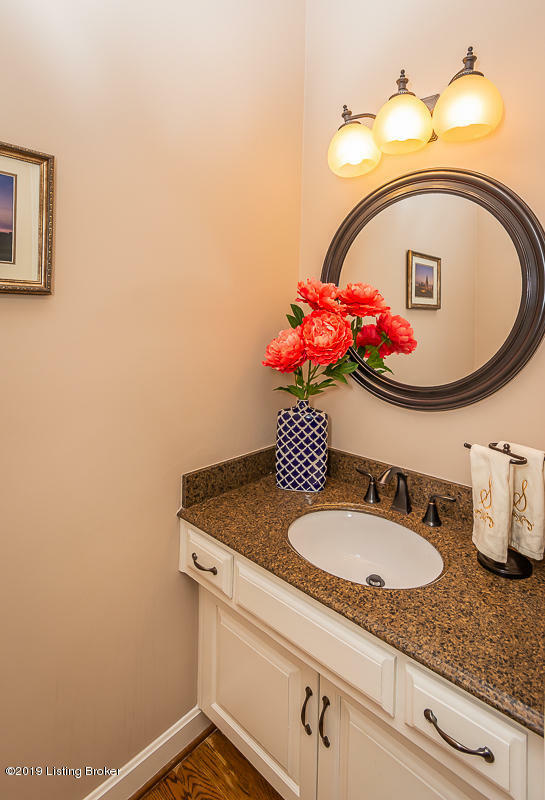 The master bathroom has a double vanity, shower, separate tub, and a large walk-in closet. 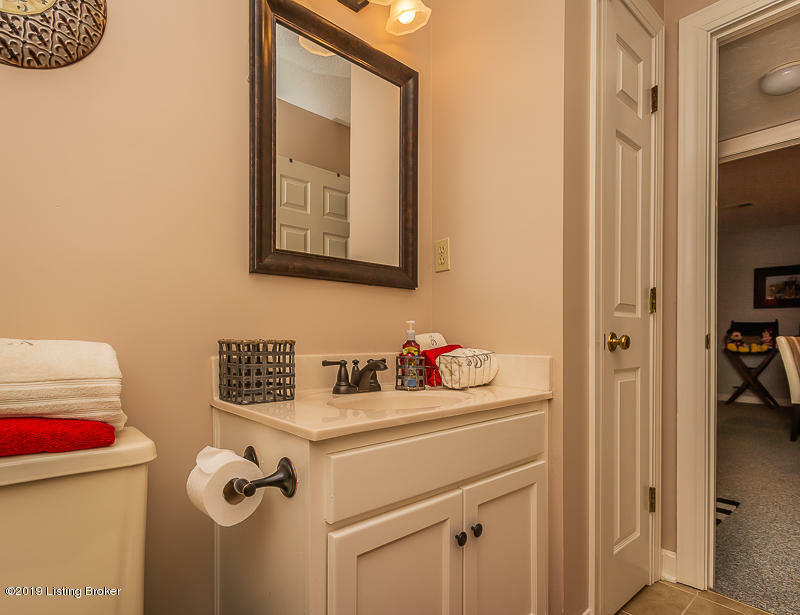 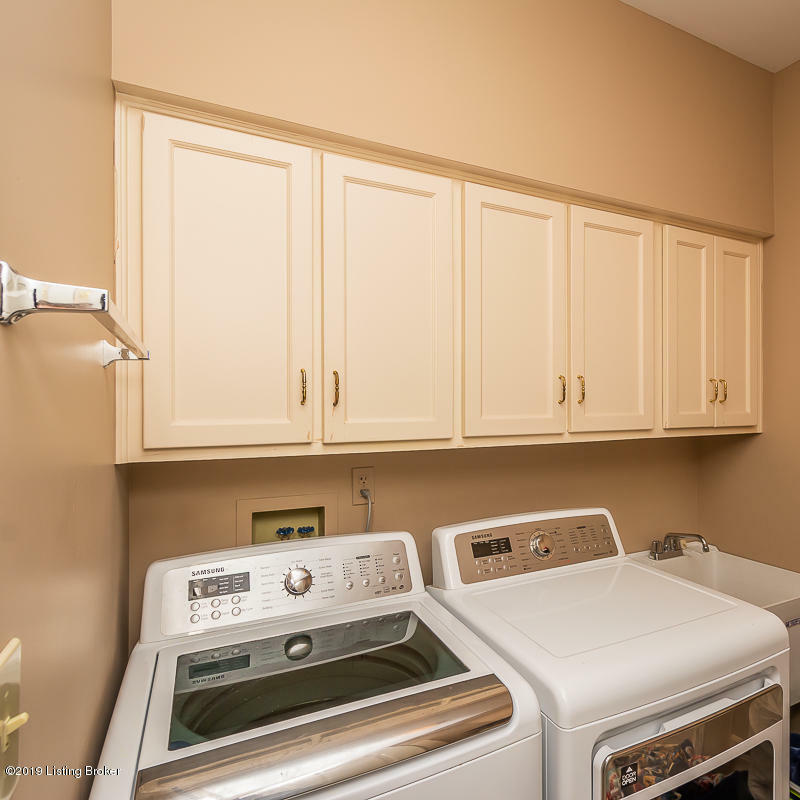 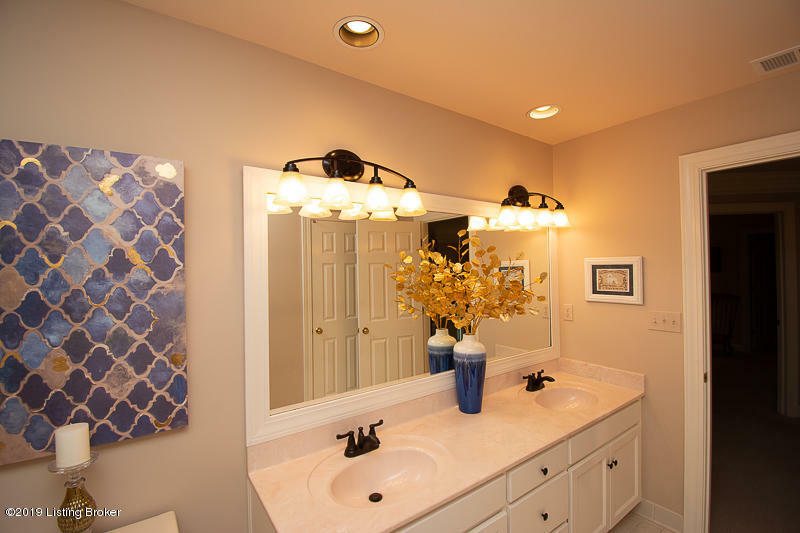 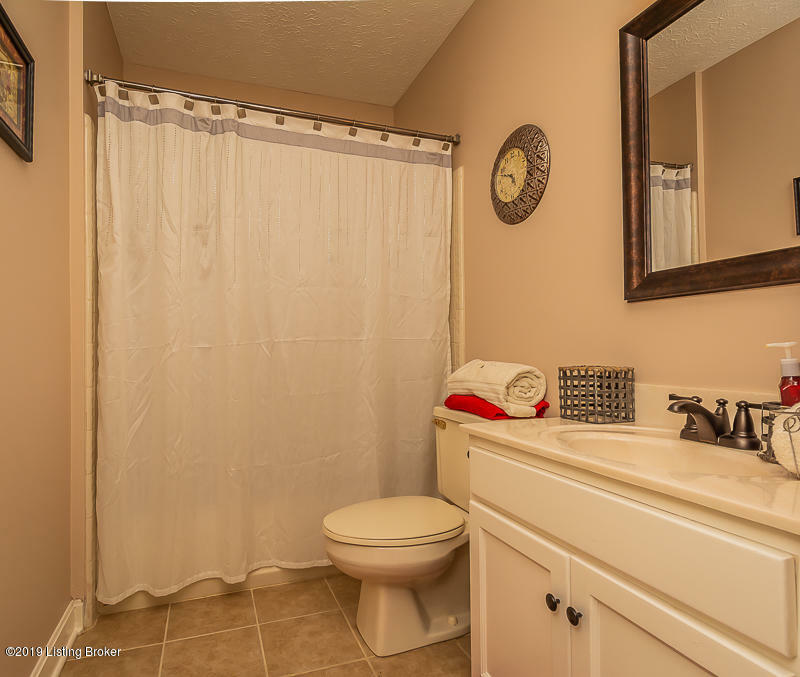 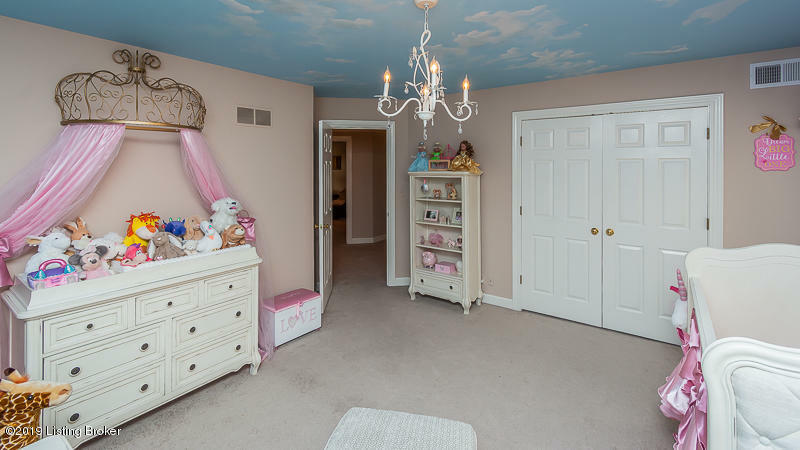 A gorgeous powder room and a laundry room with a utility sink are also on the first floor.